Howell’s Sunday Farmers’ Market had a supporting role in the just-released Michigan Municipal League case study on Placemaking. 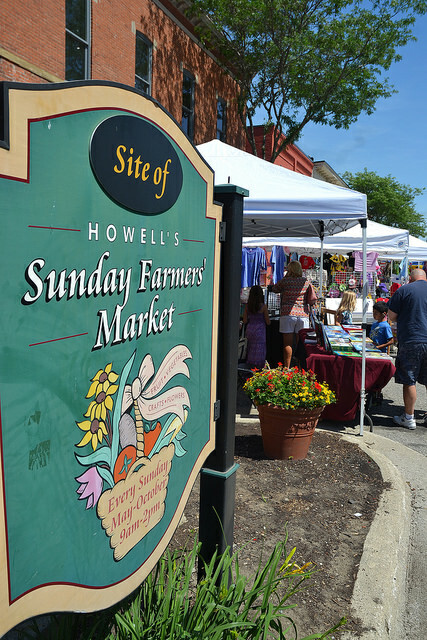 Beautiful photos of the farmers’ market, taken by Matt Bach, the MML’s director of media relations, are featured as part of the case study, and one photo from the Howell market is included in the study’s featured slider. 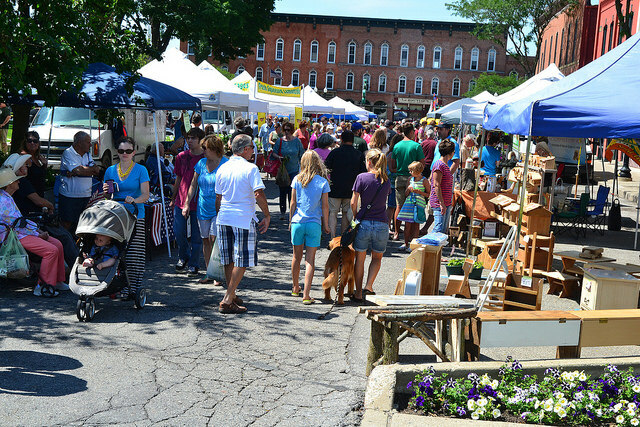 Placemaking is also one of the strategies identified by the Advantage Livingston group as vital to the sustained health of the community. 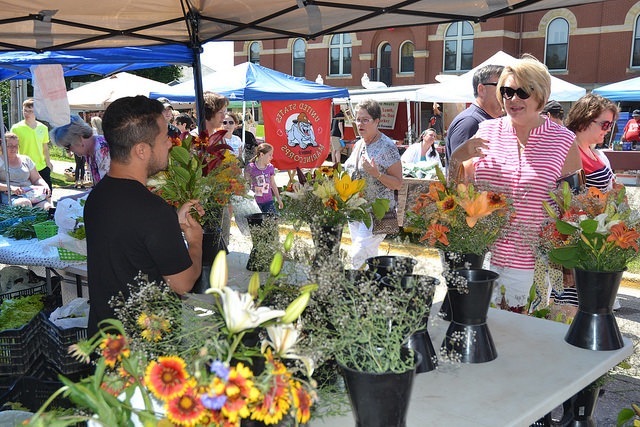 Farmers’ markets are important as much for creating a sense of community as they are for spurring the local economy. For Bach’s column on his farmers’ market visits, click here. 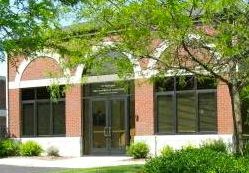 For the MML case study, click here. 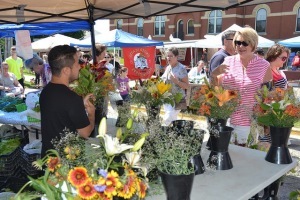 To view the beautiful photos of the Howell’s Sunday Farmers’ Market, click here. 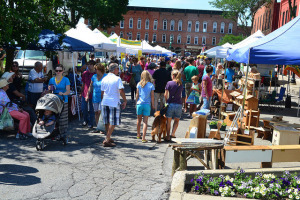 To read about Placemaking in the Advantage Livingston report, click here.